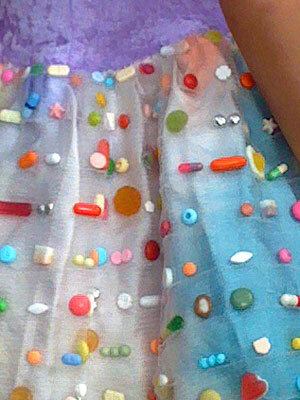 BBC Horizon commissioned Pharmacopoeia to make a new version of our sweets and pills dress. 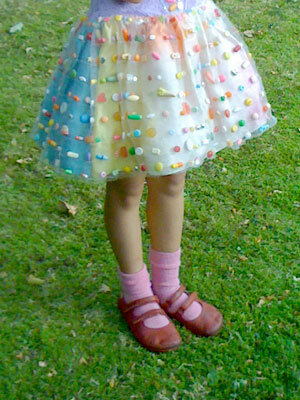 Gretel was featured with other Pharmacopoeia pieces in the documentary titled ‘Pill Poppers’ directed by Emma Jay and first screened in January 2010. 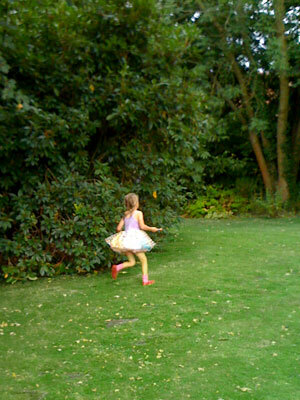 Go to the original version of this piece ‘Sweetie’, made in 2000.